Smart glasses have always seemed like a bit of a pipe dream to many. Google took a crack at making them back in 2013 with their Google Glass product prototype but the project never picked up quite as much steam as the company hoped for, despite finding a niche audience in the business community. However, it's possible that consumer-oriented smart glasses could be making a comeback. In September, we reported Amazon was working on their own pair of Alexa-powered smart glasses. Earlier this month, information surfaced suggesting Intel may be working on a pair of augmented reality "Superlite" glasses of their own. Now, it seems Samsung could be working on similar technology. The tech company recently filed a trademark for a new logo reportedly related to "computerized vision-assisting eyewear," hinting at the possibility of a Samsung-branded pair of smart glasses appearing down the line. As reported by The Verge, the filing mentions multiple potential features related to the logo's accompanying product. These features include "computer software for setting up, configuring, and controlling wearable peripheral for computer and mobile devices, namely headsets, display devices and glasses" and "computerized vision-assisting eyewear consisting of a camera, computer and display to capture, process, and present images." 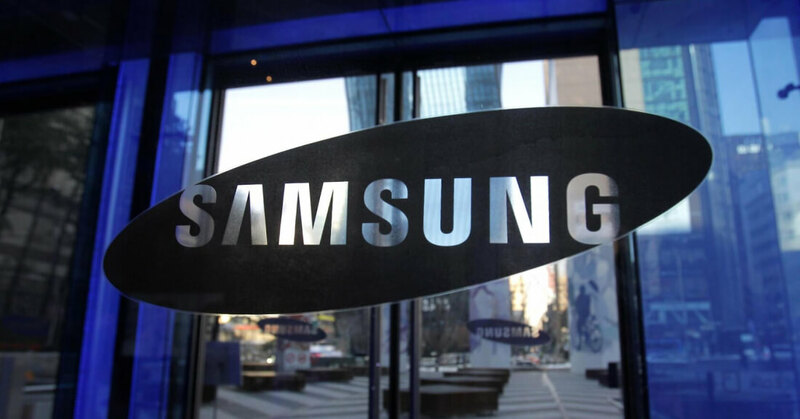 Though a trademark filing is far from an official product announcement, it's interesting to see Samsung take a renewed interest in the future of smart eyewear. Time will tell if anything comes of it.